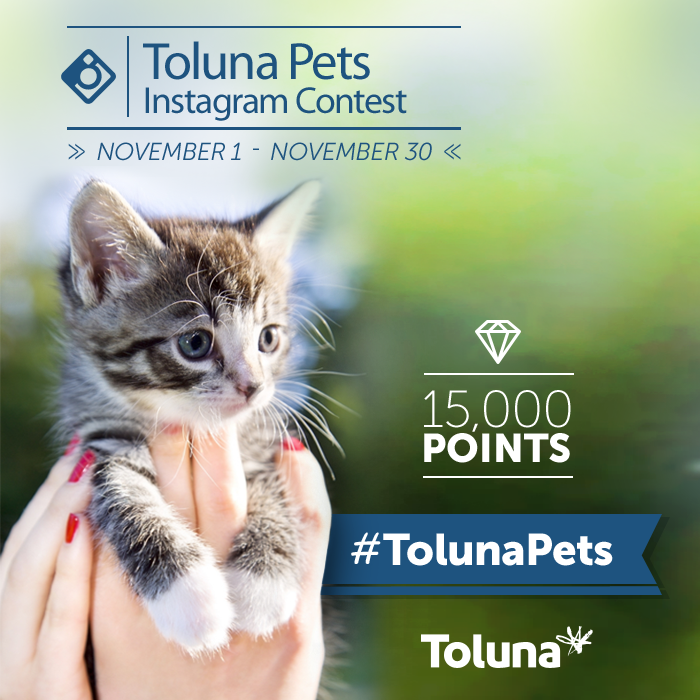 Grab your pets; they could help you win 15,000 points in our new Instagram Contest #TolunaPets! 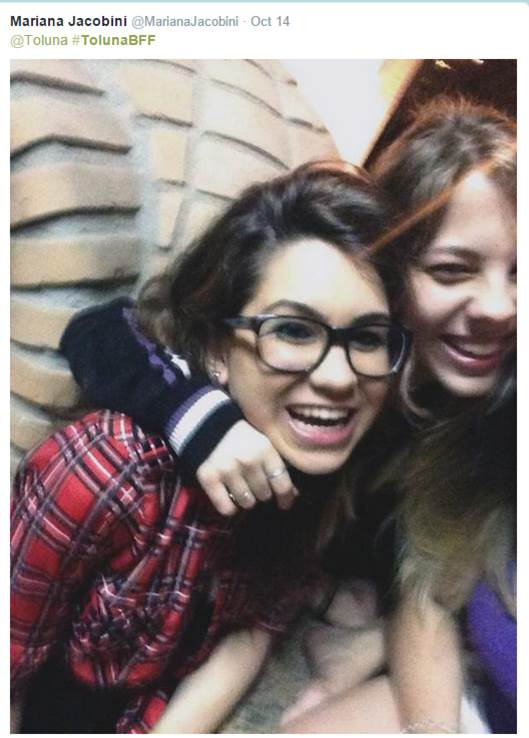 Are you on Twitter? 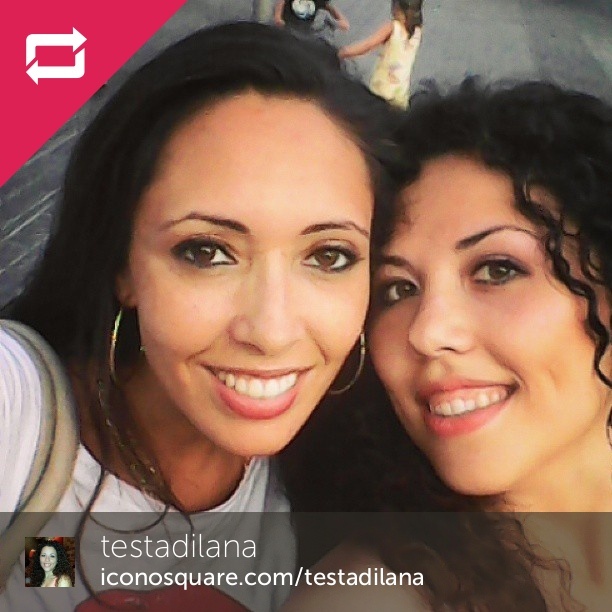 Follow @Toluna on Twitter and tweet us your entry tagged with the same hashtag and you could be our Twitter winner! And we’re proud to announce the October Instagram contest winners of #TolunaBFF: Testadilana from the Instagram entries, and MarianaJacobini who entered via Twitter. They will each be winning 15,000 points. Congratulations!